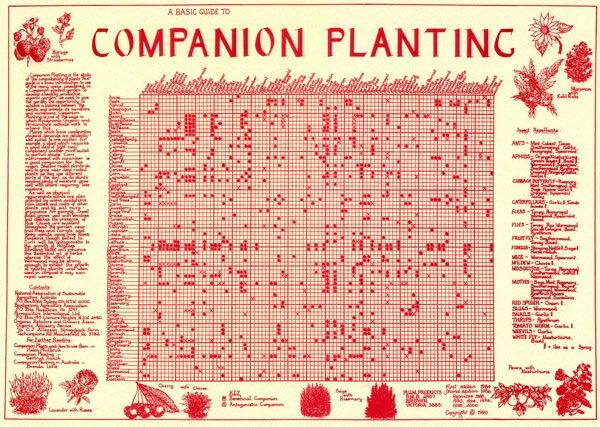 Handy guide to the social compatibility of plants and includes those that repel insects. Delivery included in price. Be the first to review “Companion Planting; rolled in a tube” Click here to cancel reply.